For all of the about 77,000-odd students who are currently pursuing a Doctor of Philosophy or PhD in India, their pursuit is surely an arduous task. 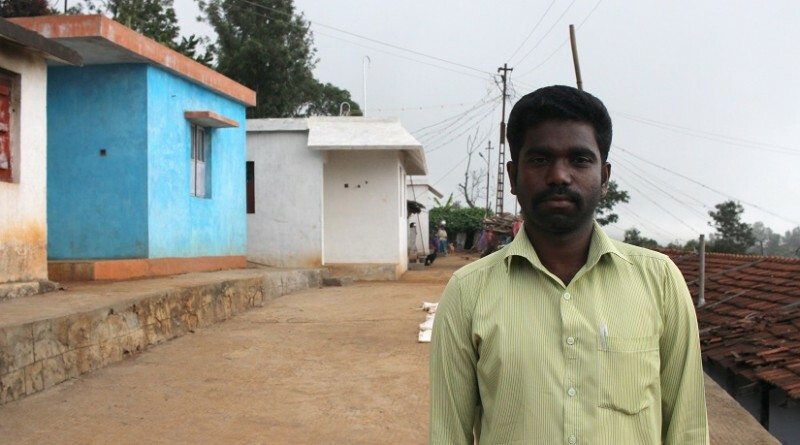 But most of their struggles pale in comparison to that of R Viswanathan, 32, of Banagudi village in the Nilgiris hills of Tamil Nadu. He not only faces the struggles and strife that the rest of the students face, but also the mammoth responsibility of being the first from his ancient tribe, the Alu Kurumbas, to ever graduate. Not just as a scholar but as a graduate at any level. 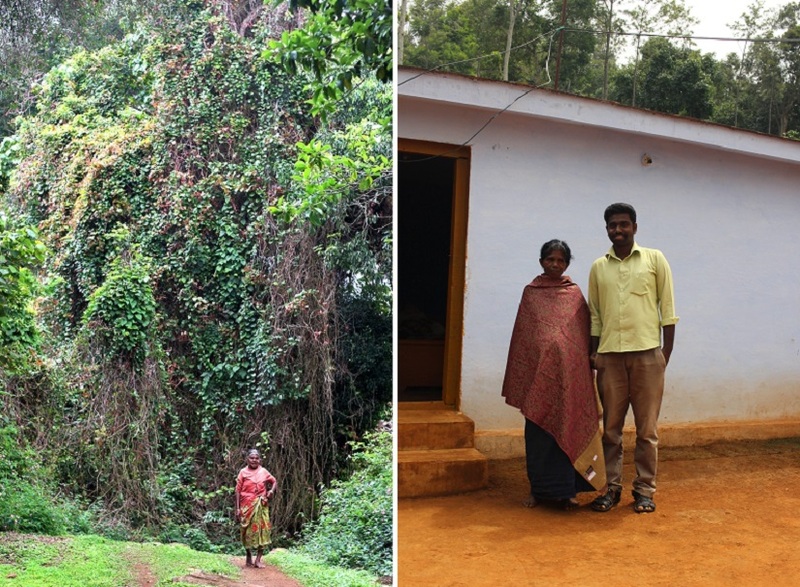 To put this in context, the next highest educated person from his village is a high-school drop-out and the path to Viswanathan’s village is through a Shola reserve forest. When Firstpost visited Banagudi, even the electricity had been disconnected for a month. Also, the Alu Kurumbas were shifted out of their forest dwelling to a permanent settlement only about five decades ago. 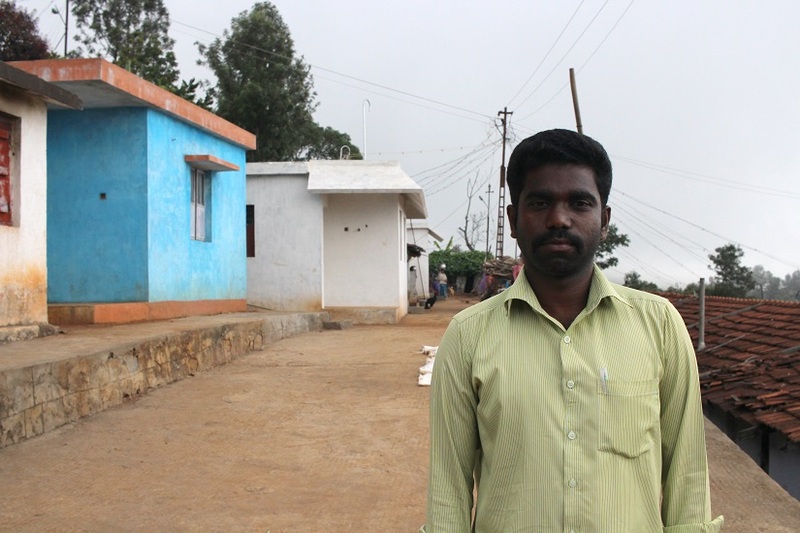 Viswanathan hopes that once he secures a permanent teaching job after completing his PhD, he will be able to pave the way for the development of his village and community. 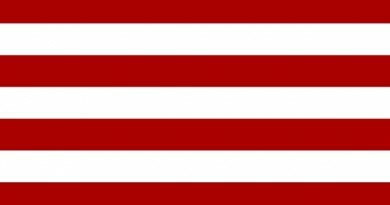 A community that is too small to matter to politicos and apart from paying lip service to their indigenousness are as good as invisible to administrators. (L) A village elder outside Banagudi. Photo by Anita Buragohain; (R) R Viswanathan with his mother, Lakshmi, outside their home. Photo by Sibi Arasu. The Alu Kurumbas are a sub-sect of the Kurumbas, one of seven tribes of the Nilgiris, including the Todas, Kotas, Badagas, Irulas, Paniyans, Kattunaickens and of course the Kurumbas. They are also among the smallest, numbering not more than 1,500 people spread across the sub-districts of Kotagiri, Conoor and Kundah in the Nilgiris district. They have a rich oral history and scholars such as Dieter B Kapp, an Indologist from Germany, who have researched about the community, its language and traditions, say that they were much feared by the other Nilgiri tribes because of their proficiency for sorcery. Being traditional hunter gatherers, they subsisted on forest produce and small-scale agriculture. With the growth of tea plantations and drastic reduction of forests, their ancient way of life was changed irreversibly in the past many decades and many of the Alu Kurumbas have taken to working as tea plantation coolies and contract labourers. It is an uncomfortable change though and the community, rather than growing in size is only dwindling, with poor living conditions leading to high mortality rates across their villages. 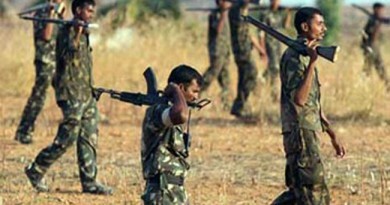 “My people are a bit naïve and we are still paying the price for this,” says Viswanathan. “No one saves or thinks too much about the future, but you can’t survive in today’s world like that. Many of our people are dying in their 40s and 50s and many children have also become victim to malnutrition or other illness,” he adds. Viswanathan is now pursuing his PhD in Tamil Literature at the Bharathiar University in Coimbatore. His theses, interestingly, is on creating a written grammar for the Alu Kurumba language. “Our language has no script and no one has documented its grammar. So I decided to do my theses on this and once completed, it should be a good guide to how our language works,” says Viswanathan. His only fear though is the exorbitant bribes that have become the norm when it comes to government jobs, especially for permanent tenure positions in universities across the state. 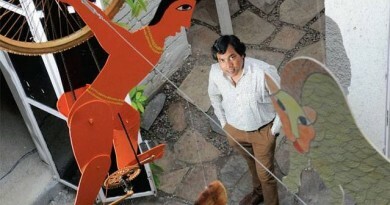 “I have a supportive department, so I’m hopeful that I shouldn’t have to pay many lakh of rupees for a job. Let’s see, things should go well,” he says. The article was originally published by FirstPost on Aug 28, 2016 and can be accessed here. That a tribal needs to do a PhD to prove himself is the biggest defeat of imagination. In our dying world, it is for mainstreamers to try to emulate adivasis. Only that life and being may yet save the earth. Certianly not all the PhDs in the world.